Can couples get divorced and still live together? Yes. In most divorces, one person moves out of the marital home – but that’s not always the case. Some divorced couples choose to continue to live together in the same home during and after their divorce. If you are thinking about sharing your home with your spouse during and after a divorce, here are some tips for making it work. Should we live together or “nest”? Many spouses agree to live together during the divorce process. A small percentage agree to live together after their divorce. In both situations, you should reach agreements about how you both will use the house. Create house rules such as who uses the master bedroom, the guest bedroom, the closets and the garage. Discuss changing decorations and photographs in the home and how that may be done. You, also, should create rules about guests. Having guests in the home, especially romantic partners, can be emotionally difficult. Discuss if that is okay. If so, when and under what circumstances? Some parents agree to “nest”. 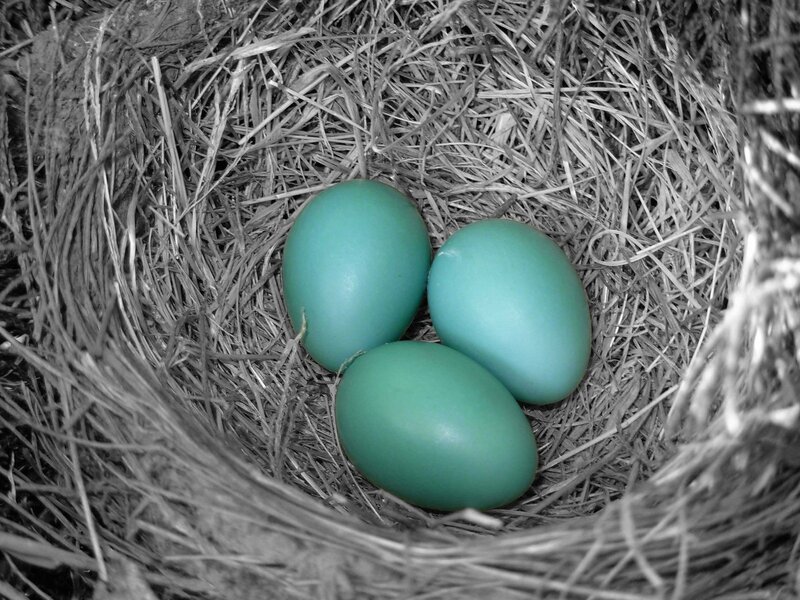 When you nest, the children remain in the house – and you come and go. 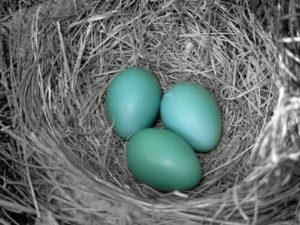 If you want to think about what nesting might be like for your family, think about which days you will be living in the home. Also, think about which days your ex will be there. Remember your children will be living in the home all the time. If you decide to nest, develop a parenting schedule and house rules. For more information on creating a workable nesting arrangement for your family read this article in Psychology Today. Living together and nesting can be complicated. These options are complicated. First, this is emotionally difficult. Even if you are friendly with each other, think about how you will feel when you see your ex at the breakfast table – or after a long day at work. Think about how you will feel if your spouse starts to develop an intimate relationship with another person. Your privacy is another potential complication. Consider your need for privacy now and in the future. Also, will this lead to more arguments? If you are staying together in the same house for the sake of your children, consider if the plan will expose them to more conflict. Finally, especially if you are still married, you should agree on what you should and should not discuss at home. Certain issues may be emotional hot buttons – causing you to get very upset. It’s especially difficult to center yourself when you don’t have a private space to go to. Wait to discuss these issues with a mediator or collaborative attorney. In mediation and collaborative law, you and your spouse will discuss communication boundaries. Together you will agree which subjects can be discussed at home and which subjects should be discussed with a mediator or attorney. In addition to these emotional and communication issues, you may find financial complications arise when you share your home with your ex, for more read my first blog post in this series. When will we stop sharing the home? Because this is a difficult arrangement, most people choose to live together only for a short period of time. Even so, it is a helpful option before you make big decisions about your future. It may allow you to think through important divorce matters before making final decisions. On the other hand, some people do agree to reside together for longer periods of time – and for them, it works well. Whatever you choose, pick a clear end date. Decide when the co-ownership will end. You probably will think of a certain date. Also, you may consider a particular family event to trigger to end of home sharing. For example, when your children start college or when you remarry. If you think you may want to extend the time for co-ownership, your collaborative attorney can create an agreement allowing you to do so. As your divorce mediator or collaborative attorney, I will help you discuss this issue with your spouse. Together you will make decisions that are best for you and your family. Contact me here to schedule a meeting.